In life, it's important to find something you love doing and that you can get rewarded for as well. Freelancing allows you to do both. When you decide to embark on your freelancing career, you need to differentiate yourself from the millions of freelancers all over the world. To narrow down the competition, try to find your niche. Initially, browse the jobs section and take a peek of what is out there. We do have hundreds of projects posted daily and you might be surprised at what you can find! If a couple of projects appeal to you, we recommend taking one at a time. Complete each one with an excellent rating before deciding to take on another project. This will let you know how well you are able to manage your time, and how many projects you should take on without hurting the quality of your work. As you start taking more and more projects, you will begin to gear towards a skill that you like doing, and if you are getting good ratings, this probably means you have found your niche! We had a conversation with one of the best freelancers on the site, GregoryBair, who is a business plan writer, financial analyst, and numbers nerd among other things. He shared some golden nuggets on how he became the no.1 business plan writer on the site to date. He had done dozens of business plans before, and he was careful to bid on projects in which he could make the employer extremely happy and ones in which he knew he could get a 5/5 on. He has been freelancing for six years and counting, and would not trade it for anything. 1. Stick to what you know. There is already lots of competition, so build a solid foundation with what you are expert in. 2. Always work until the employer agrees to give you 5-star feedback. This is really important. It will take tons of hard work but it’s going to be worth it in the long run. 3. Make sure the job pays an amount that is enough to make sure you can do a quality job. 4. Enjoy what you do! 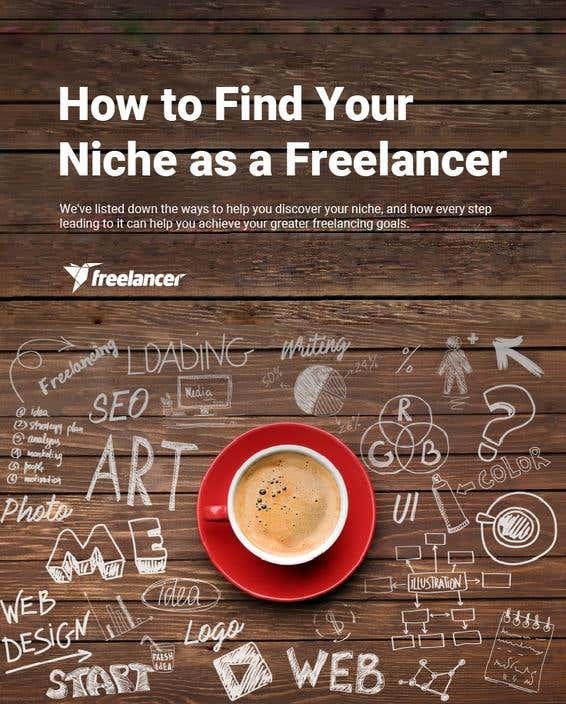 How were you able to find your niche? Share your thoughts in the comment section below!